A luxurious surrounding with trails and paths used during centuries by the local farmers through the highly valued ecological areas such as the Salt lake of Torrevieja and the various other historical locations like "Lo Reche" and "La Marquesa". . Very good hotel, with everything you need for a very pleasant stay, and its the best, always a problem or problem. I would definitely recommend it to enjoy a few days of rest. 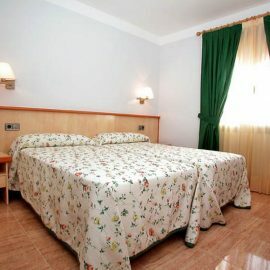 Cheap, clean and comfortable hotel 10 minutes from the beach. The pillows a bit low for my taste. 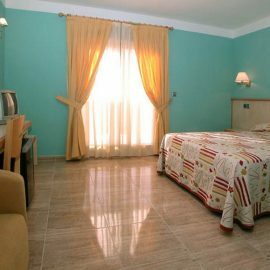 Staff very friendly, rooms very clean and comfortable and everything quite new. Breakfast very rich although the toast could be somewhat larger and offer some fruit.